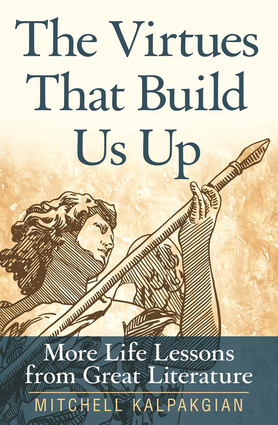 Uses examples from great literature to present powerful, articulate discussions of the Catholic character For those who seek a moderately challenging, intellectual discussion of traditional Catholic morality, this book inspires readers to study and apply wisdom from trusted literary and spiritual masters in making honorable and morally upright choices. In this companion piece to The Virtues We Need Again, Dr. Mitchell Kalpakgian explores through Western literature the many aspects of Catholic character: innocence, reverence, duty, chivalry, nobility, honor, and the sense of truth. Mitchell Kalpakgian is a writer, a tutor, and a professor of humanities. He is the author of An American Family Reunion, The Lost Arts of Modern Civilization, Mysteries of Life in Children's Literature, and The Virtues We Need Again. He is a contributor to Catholic Faith, Culture Wars magazine, Homiletic and Pastoral Review, and the New Oxford Review. He lives in Warner, New Hampshire.